College Football starts next week. I am SO excited! It is my favorite time of year!! 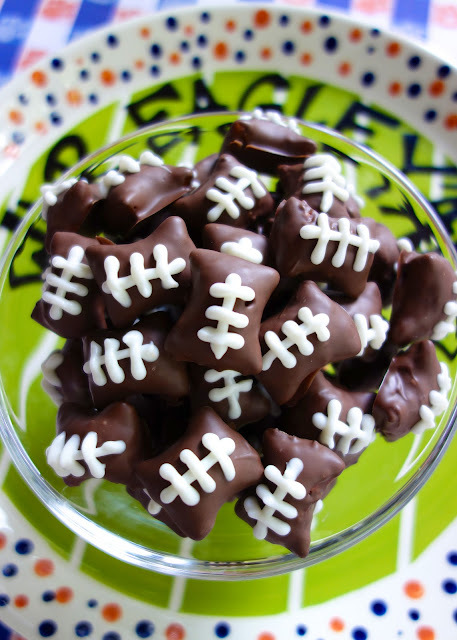 As much as I enjoy watching the games, my favorite part of football is the tailgating food. I am the "Tailgating Queen". I love to make and plan our tailgates every week. 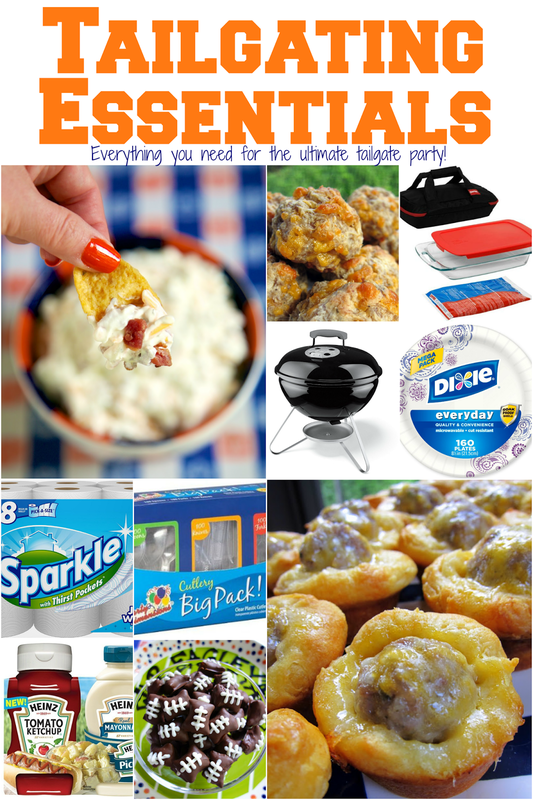 Today I am going to share our ultimate list of tailgating essentials! 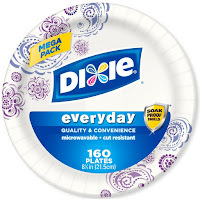 It comes from many years of tailgating at college and NFL games. They have lots of school colors to choose from. 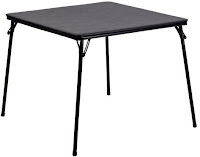 If you don't want to spend a lot - this generic football field table cloth is perfect! I get a lot of questions about how do I keep foods warm for the tailgate. 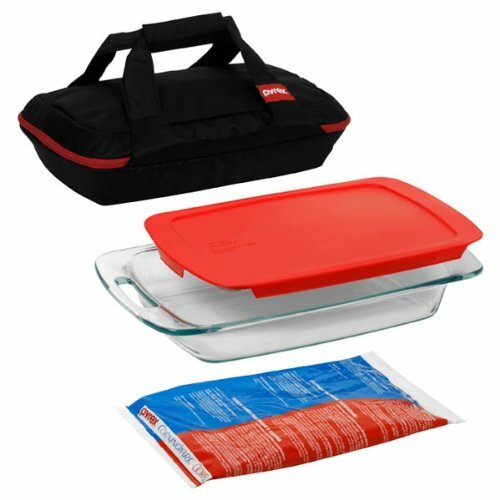 I love this Pyrex Portable 4-Piece Set . It works great! 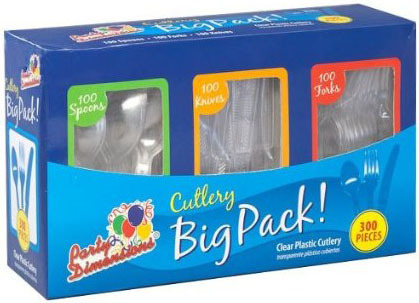 Microwave the hot/cold pack and it will keep your food warm for hours! We occasionally grill in the parking lot before a night game. We usually grill burgers and hot dogs. We also always use a charcoal starter for the grill. We used Match Light charcoal once, and we were all burning up lighter fluid during the game. We never made that mistake again! 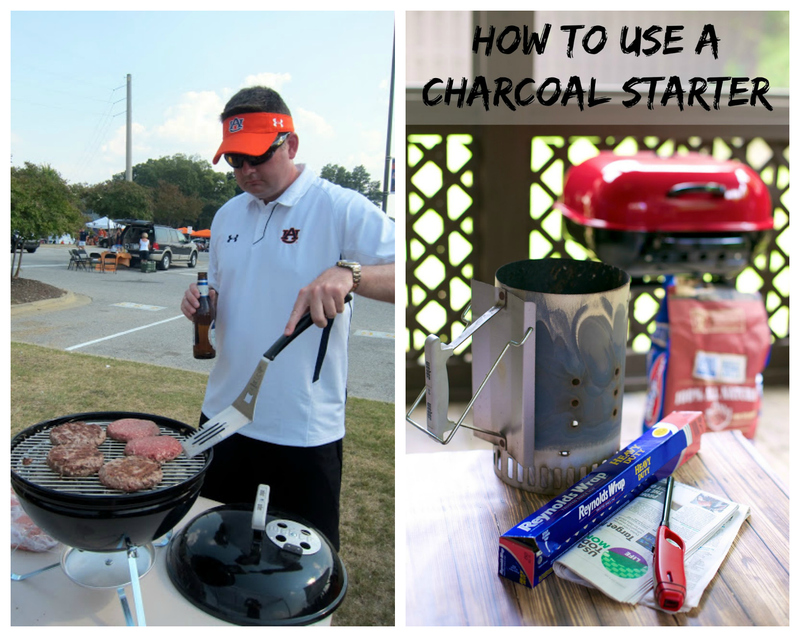 Check out our post on how to use the charcoal starter. There is a video too! 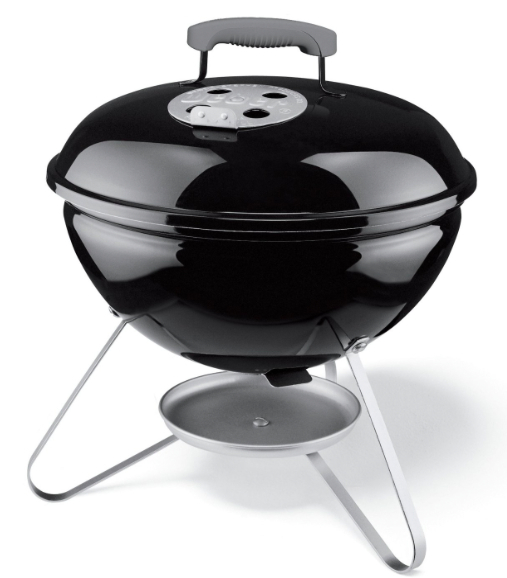 We use the Weber 10020 Smokey Joe Charcoal Grill grill for the parking lot. 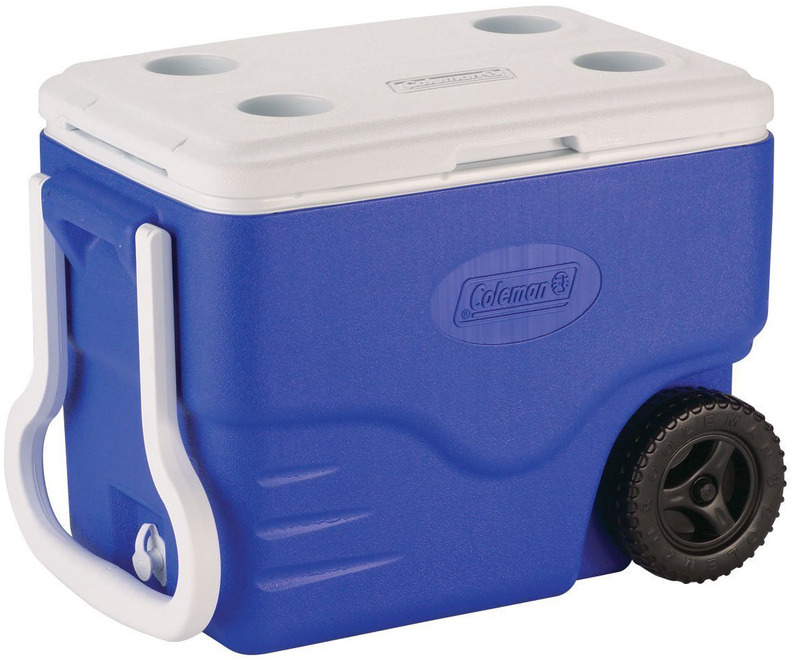 Those are all of our tailgating essentials. Now it's time to move on to the start of the party - the food!! This is the dip that basically started the blog way back in 2007. It is SO good! 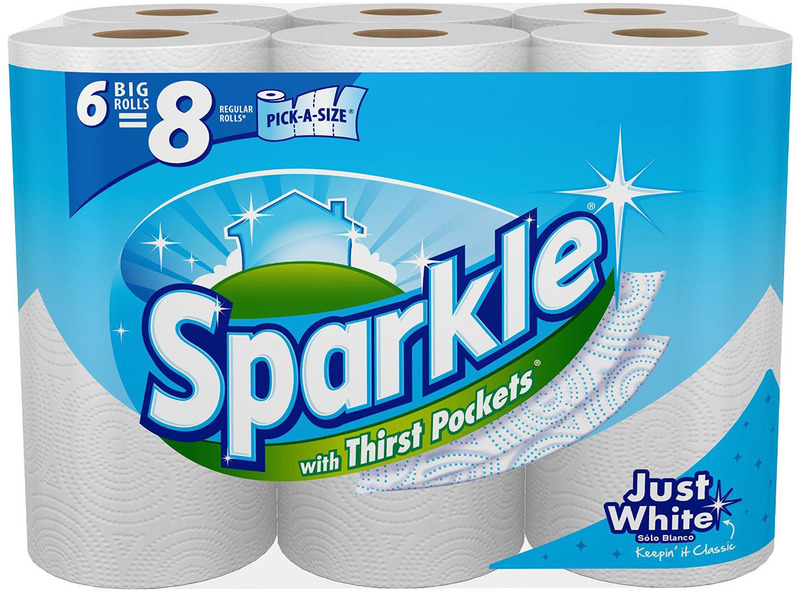 HIGHLY addictive! SO good! 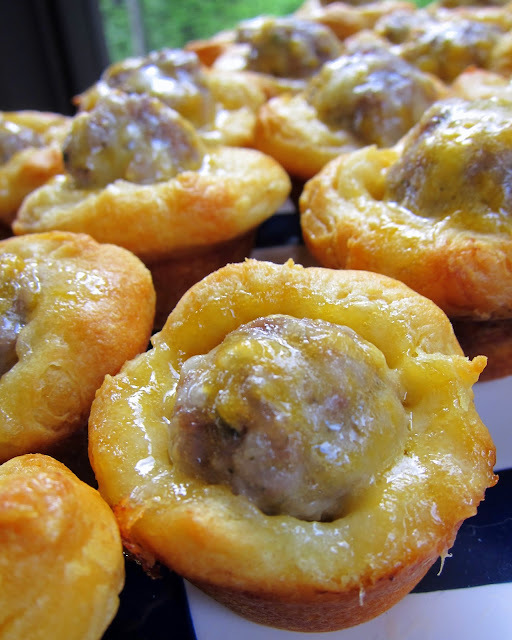 You can make these ahead of time and freeze them for later. Make sure to stop by the blog every Friday from now until the Super Bowl. 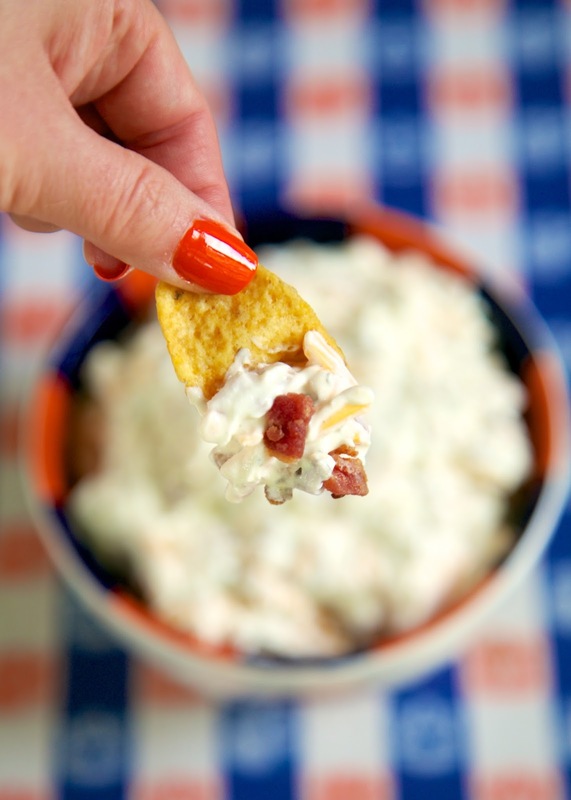 There will be a new tailgating recipe every Friday! 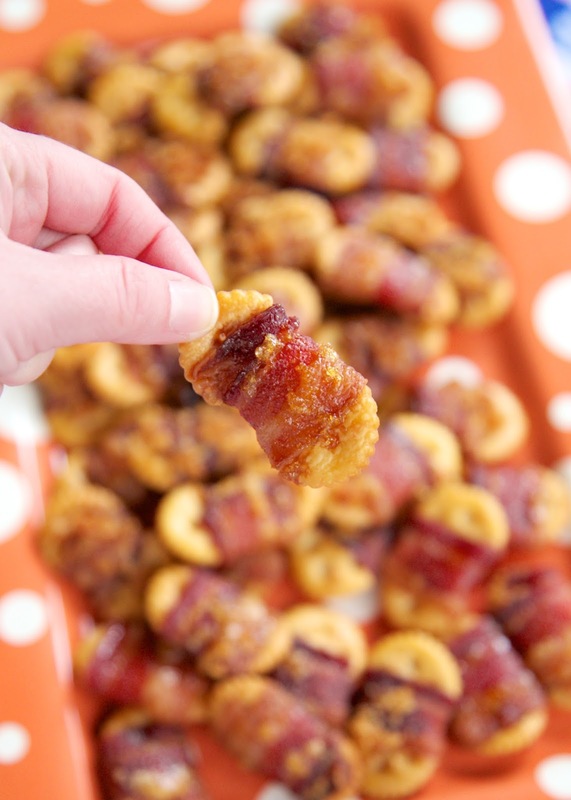 Also, follow our Tailgating Pinterest Board for tons of great recipes! Follow Plain Chicken's board Taligating Recipes on Pinterest. 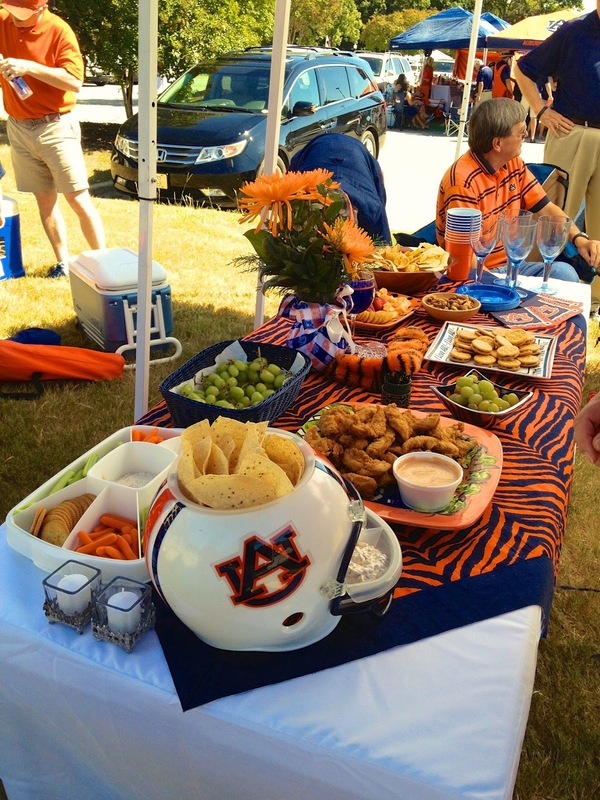 I absolutely agree that you are the "Tailgating Queen"
You have a wonderful blog and it is quite unique and interesting. Keep it up and hope to read more updates from your blog. Loving the tiger stripe table cloth! May I ask where you got that?